It is that time of year again… where you’re searching for the perfect holiday gift idea, for someone who is just not easy to shop for. You know it, they know it, and if you’re anything like us, you’ve waited until the very last minute to prepare. 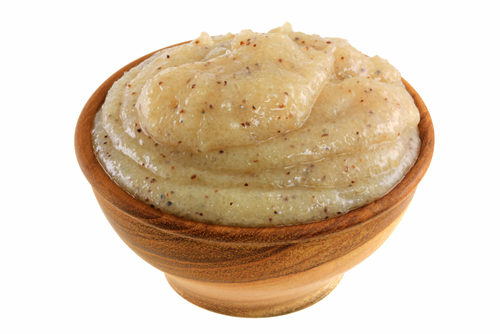 So with that in mind, we’re sharing our secret go to gift choice for those hard to please people in all of our lives… it’s homemade exfoliating facial scrub. Yes, you heard us. Not only is it excellent to help cure dry skin in the winter, but it is also great to help brighten skin in the warmer seasons, as well. Directions: Mix the olive oil and salt together. Add only 1 to 2 drops of essential oil, as a little dab will do you. Eucalyptus, lavender, almond oil, are some of our personal body scent favorites. 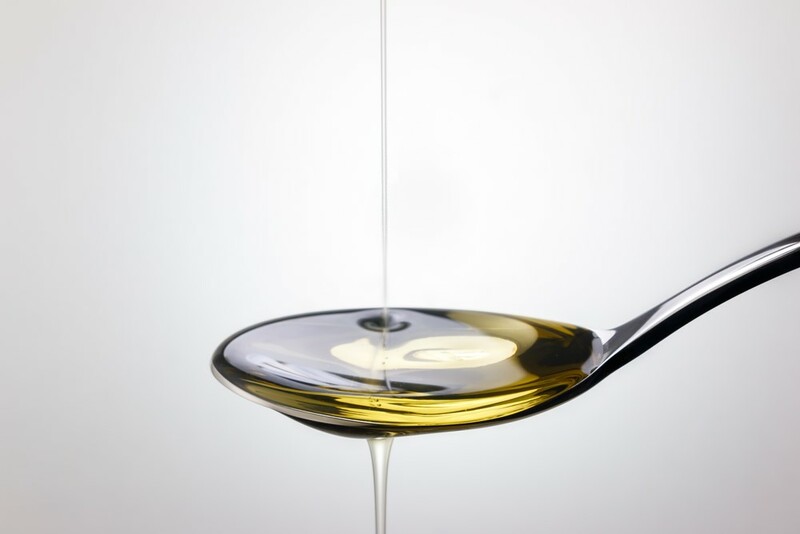 However, if you have an aversion to strong perfumes we would recommend that you do not add the oil. Once you’ve mixed the ingredients together you can place it in a container to use later or you can use it right away. To use: lightly wet your face and then apply the scrub liberally. It is best to avoid the areas around your eyes. Gently scrub in a circular motion until the salt begins to disintegrate and you can feel the oil begin to seep into the pores into you skin. You will begin to notice a difference immediately in the way your skin feels. 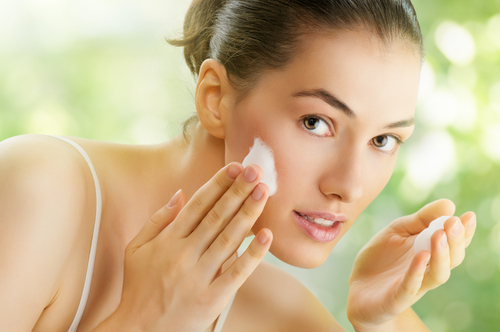 Next make sure to rinse the remaining oil and salt from you skin, as leaving too much residue can end up clogging the pores. The salt might cause a bit of tingly sensation and cause your face to be slightly red. For best use, we recommend this as an evening ritual, one where you don’t need to put on make-up or shaving lotion afterwards. Depending on how many gifts you’d like to give you’ll need to double, triple or even quadruple the recipe above. Or maybe make small batches, so that you can have various scents to give away. Once you’ve made up a batch, and chosen that special someone to deliver it to, you’ll need to find a fun capped bottle or container that fits the character of the gift. One packaging idea we saw recently, and cannot wait to try it ourselves, is purchasing tiny wooden scoops or spoons to attach to your container of choice. It just adds an extra spa element to the final product… Anyways, I digress. Finally, finish off your gift with a printed label. There are plenty of store bought kits found that can help you with that process. We hope you make use of this gift idea this holiday season. And hey! Be sure to make a bottle for yourself—you deserve it! Of course we’d love to recommend My Olive Tree’s Extra Virgin Olive Oil as the main ingredient. Not only is it an amazing product that will bless your own life, but you will also be blessing the lives of others, as proceeds from our olive products are donated to various humanitarian outreaches throughout the nation of Israel, and beyond. It is through purchases like these that we are able to provide housing for abandoned children, help support Holocaust survivors, feed needy families… and the list continues!